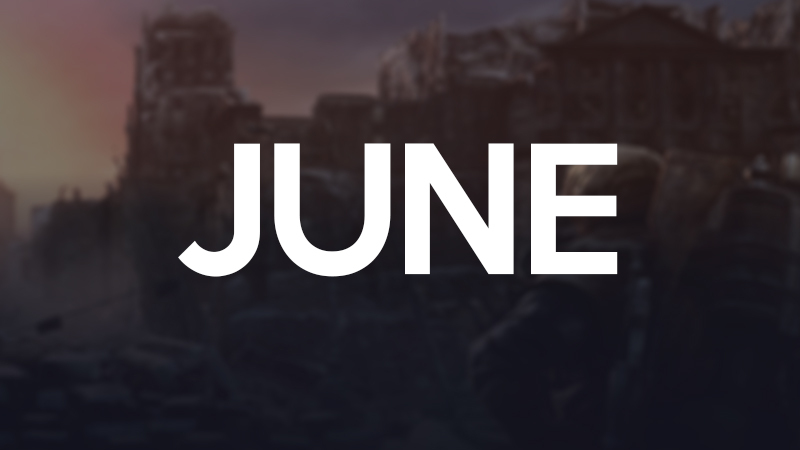 Get pumped, because this summer we're going to be announcing some incredible publishers and AAA additions to the Utomik library. Any guesses who? Try to guess and connect with other Utomikans in our Facebook group! Post-Apocalpytic Week: June 19-23 Itching to let your inner zombie out? 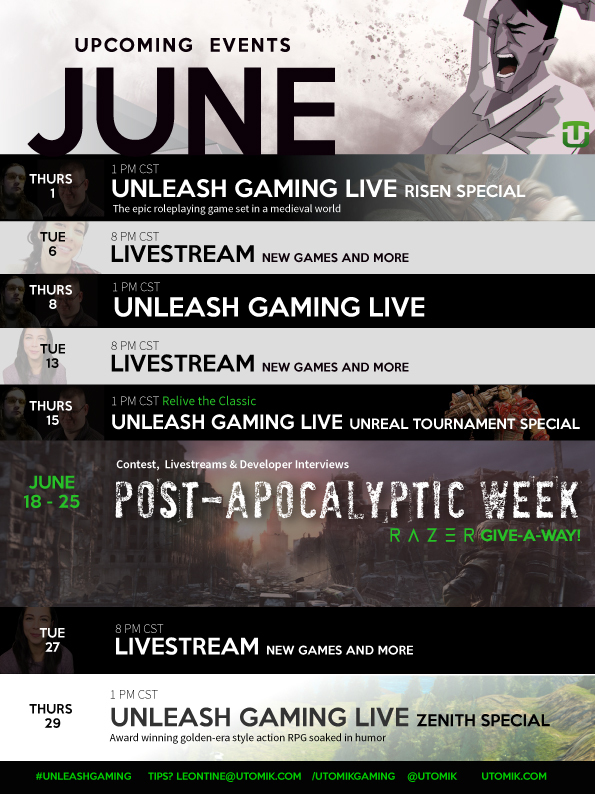 Post-apocalyptic week is coming up, and it's chock full of zombie contests, special livestreams, and more! Will we see your during our livestreams on facebook?